Availability: Delivery within 7 days, We will let you know via email if there are any delays. All Fendi Sunglasses come with their own branded case, cloth and packaging, and are covered by the 12 month no quibble sendoptics guarantee. Favourite with the Fashion insiders. 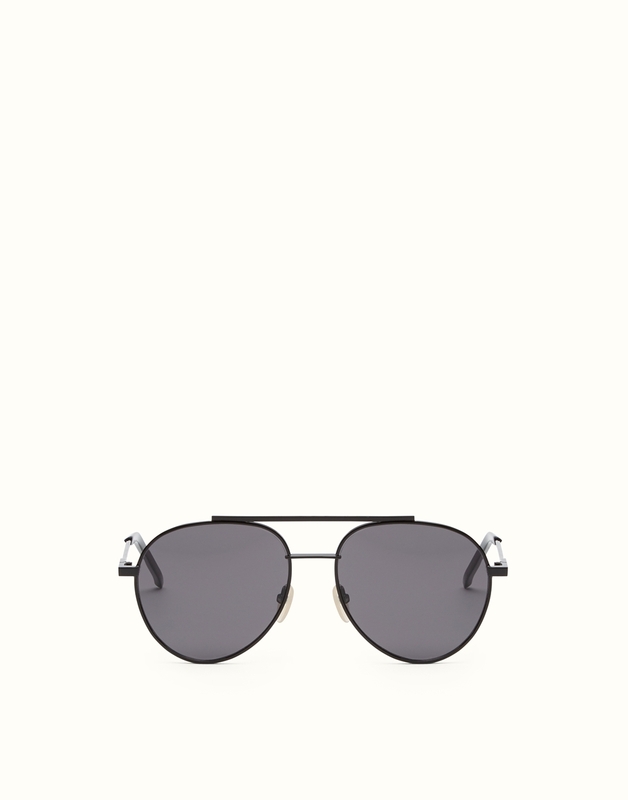 TOM FORD EVA IS A FULL METAL AVIATOR STYLE SUITABLE FOR BOTH MEN AND WOMEN ALIKE.